Check out this NEW listing in Oxford that is situated on a level lot. This single level 4 bedroom. 2.5 bath home has numerous amenities that include: chair rail, crown molding, 2 tone paint, recessed lighting, etc. As you enter the home you are greeted by dual dining rooms encased by columns. Split bedroom floor plan w/ shared full bath. The master bedroom features chair rail, 2 tone paint, crown & the bath offers jetted tub, separate shower & dual vanities. The family room w/ gas log fireplace & opens up to the kitchen that offers eat-in area, breakfast bar, pantry, track lighting, solid surface counters, plenty of cabinet space, tile flooring & back splash. 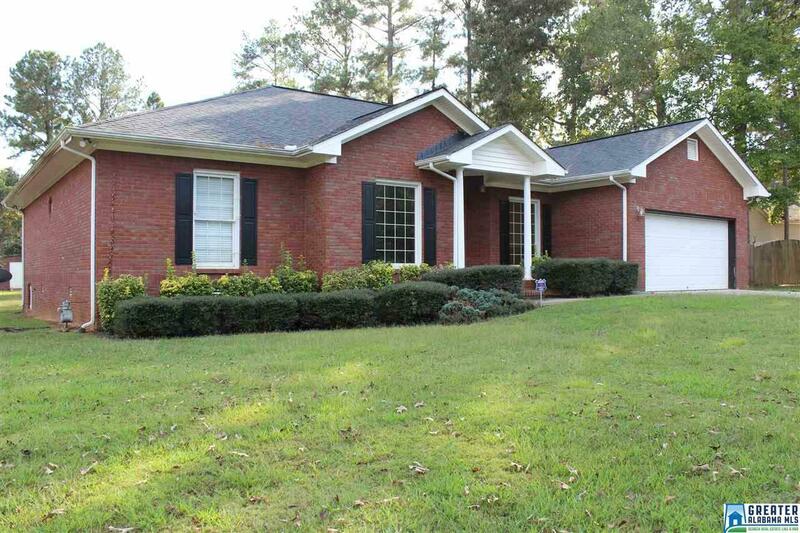 Home is situated on 0.44 acres, full brick, has a screened in covered deck & an open deck. As an added bonus home features a 30 x 30 workshop fully functional w/ 12 ft. ceilings & car lift. There is an additional storage building and the seller is providing a 1 year warranty. Call today!